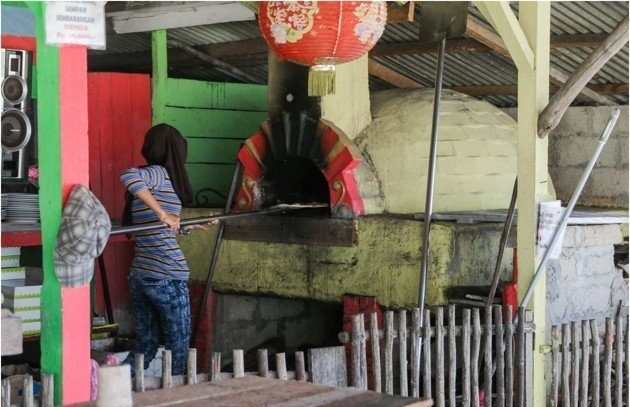 Hidden along the long stretch of beach at Trikora is the most unlikely establishment you’ll expect to find in Bintan - a legit family-run Italian pizzeria with a legit wood-fired oven flown in all the way from Italy! 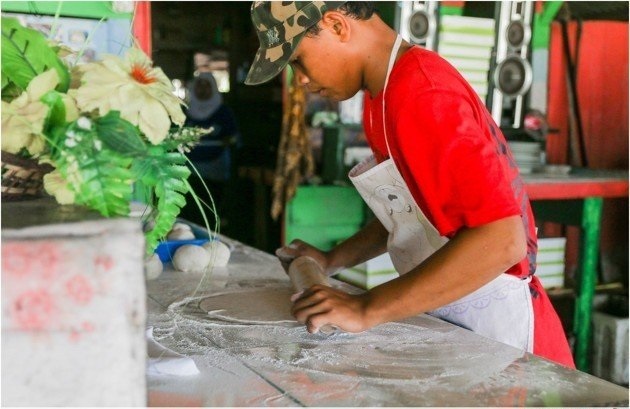 This restaurant is run by the charismatic Armando and his family, who after visiting Bintan for the first time during his honeymoon made it his dream to open a pizzeria and settle down here for the rest of his life. 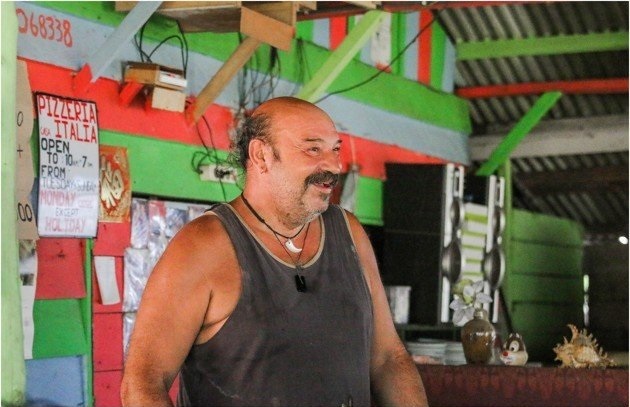 Armando lives on the premises itself with 8 dogs and his wife, son and daughter, and speaks better Bahasa Indonesia than he does English. 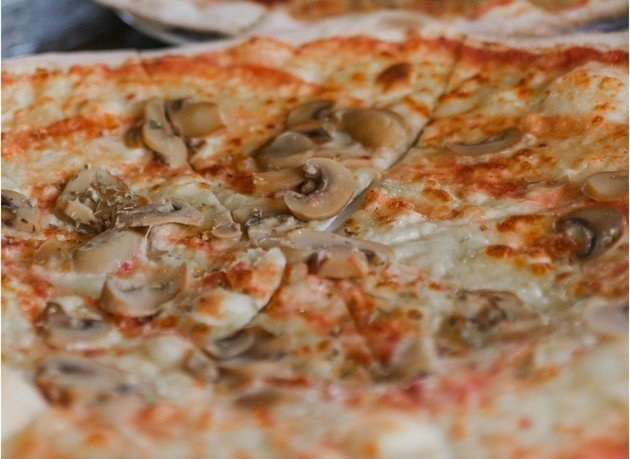 Pizzas here are of the utmost quality - thin crusted with the gooiest cheese. Such is the reputation of this place that people even travel to this restaurant in the middle of nowhere to order a pizza or two to takeaway. Choose from a variety of Italian and local flavours including Pizza Cornet (corned beef), Pizza Jagung (corn), Pizza Ayam (chicken) and Pizza Sosis (chicken sausage). All pizzas come at a very affordable price, and the kopi susu (milk coffee) is also highly recommended. The pizzeria is situated a few steps away from this gorgeous beach where Armando himself loves to cool off at during his free time. Should you decide to go in for a dip, there are shower facilities available at the restaurant as well for just Rp2000 (SGD0.20).